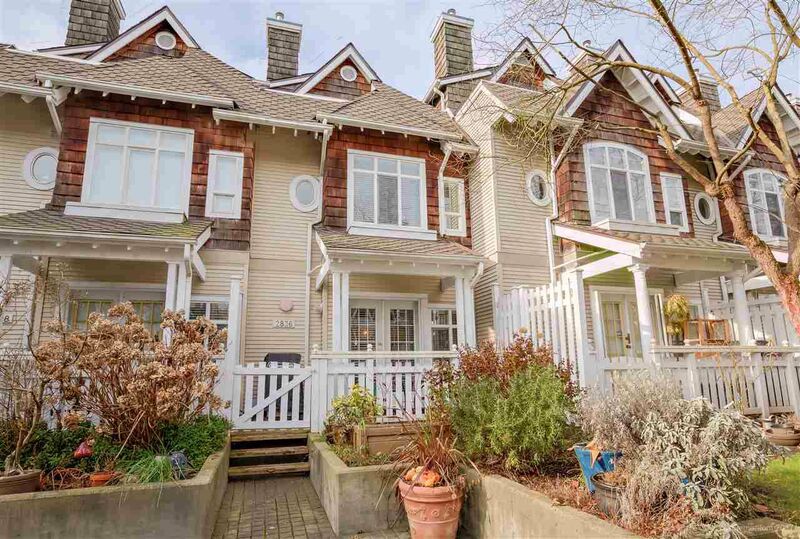 This FREEHOLD three bdrm, three bath, three level townhome is located in the popular Lighthouse Terrace. Steps to the Fraser River, Riverfront Park, Roemers Burgers and the upcoming River District which includes Save on Foods tons, of shops & daycare centre. Open concept main flr. Kitchen w/new appliances, quartz countertops & breakfast bar. Opens to your eating area & living rm w/gas f/p & French doors to your patio & grass courtyard. Up are great size bdrms & completely renovated bath w/double sinks, front load washer & dryer. 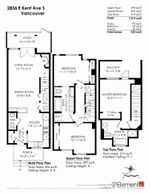 Master suite has its own flr w/vaulted ceilings, private deck & ensuite w/separate shower & tub. Features include high efficiency furnace, tankless H2O system, new window coverings & new flrs throughout. Two s-b-s parking & large storage locker. Currently 6 rental spots available and two pets allowed. IMMEDIATE possession available!